After double-digit growth in 2016, van-based motorhomes are projected to become the fastest-growing segment in the motorhome industry for 2017; Ford Transit-based Winnebago Paseo is a newcomer in the Class B segment. Paseo and Fuse motorhomes are the latest Winnebago products built on a Ford platform – a collaborative history that dates back nearly half a century and includes the iconic Ford E-Series chassis and gas-powered F-53 Class A motorhome chassis. Ford Transit-based Fuse owners like the ride, driveability and power of the available 3.2-liter Power Stroke® I-5 diesel engine and performance; already drawing loyal followers, at a recent get-together in Cosby, Tennessee, Fuse campers shared their enthusiasm and pride of ownership. The get-together is one of a handful of enthusiast events held around the country each year where owners of Winnebago motorhomes gather to enjoy the outdoors and talk about their travels aboard their Transit-based RVs. 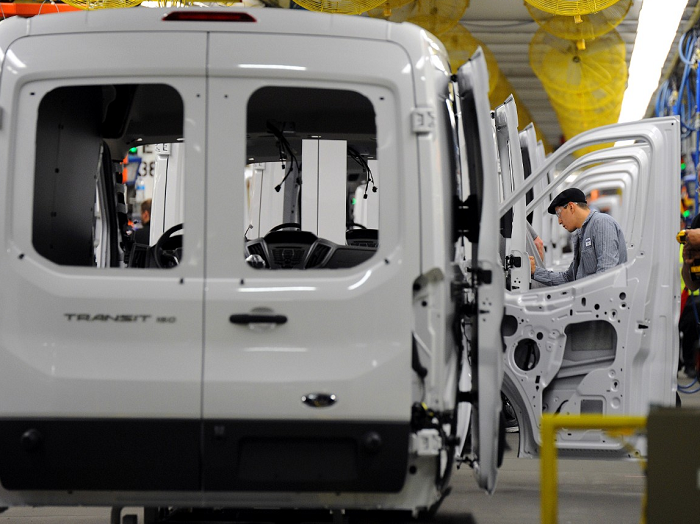 The Fuse, and its cousin, Winnebago Paseo, are among a fast-growing legion of motorhomes being built on the Ford Transit van platform. Based on the company’s global van platform, Transit was introduced in the United States for 2015. Since then, the domestic RV industry has been quick to embrace the platform, which offers gas, diesel and CNG/propane gaseous prep options, as well as three available roof heights, three overall lengths and two wheelbases. Transit has been a boon for companies like Winnebago, which are creating a burgeoning Class B motorhome segment in addition to new products from the Transit cutaway chassis for the larger Class C segment. 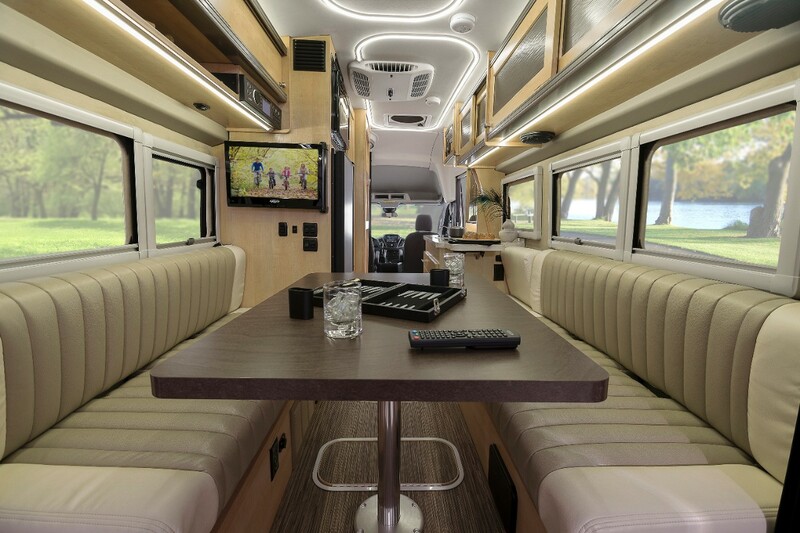 The Fuse uses a dual-rear-wheel Transit van cutaway chassis for a full-feature, 24-foot Class C motorhome with kitchen, bath and a slideout – for comfortable sleeping for four adults. The Paseo is a high-roof, extended-length Class B motorhome featuring a full bath, kitchen with refrigerator, and sleeping for two adults. Industry-wide Class B sales grew 36 percent in the first three months of 2017. 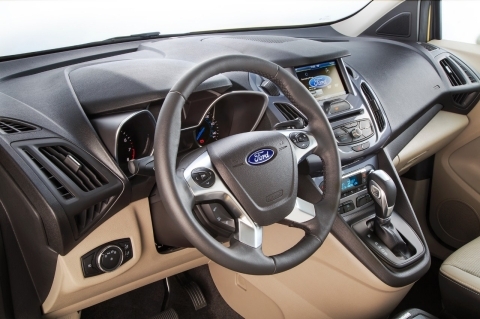 As a leader in the commercial van/cutaway and chassis segment for nearly 40 years, Ford has a long history with Winnebago and other leading motorhome manufacturers. 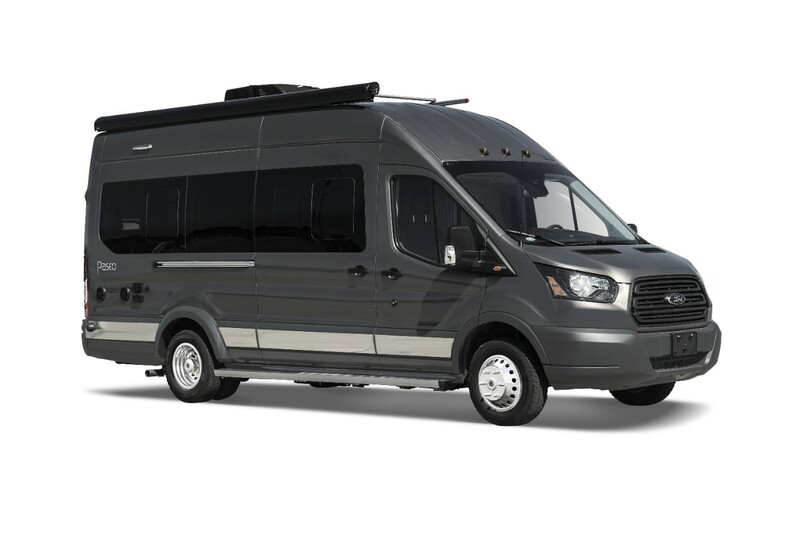 The E-Series cutaway is still a top RV platform in the Class C segment, while Ford F-53 remains among the most popular gas-powered chassis for larger Class A motorhomes. Winnebago has more than 130 dealers offering Transit-based motorhomes across the United States and Canada. With gas prices the lowest they have been in years, Garfin expects he’ll be designing more versions off the Transit platform. And they’re already planning next year’s event, posting pictures to Facebook and Instagram, making new friends and sharing travel stories. “We’re expecting more at our next event, which we hope to do in the western U.S. because we have a lot of members out there too,” said Sonya Pace. Follow the Fuse owners’ club on Facebook at Winnebago Fuse Owners.